Finding new ways to fight cancer. To support research into the causes, prevention and treatment of urological cancers and related conditions. To promote the development of new technologies that will help to improve the diagnosis and treatment of urological cancers and related conditions. 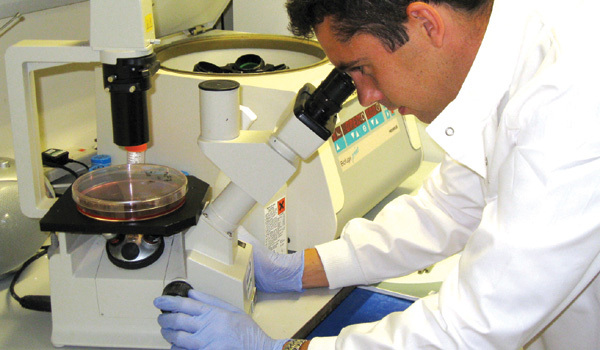 To provide equipment and facilities for research, and for the treatment of cancer patients. To provide information and education about urological cancers. We are committed to improving the treatment and care of patients through research and education.